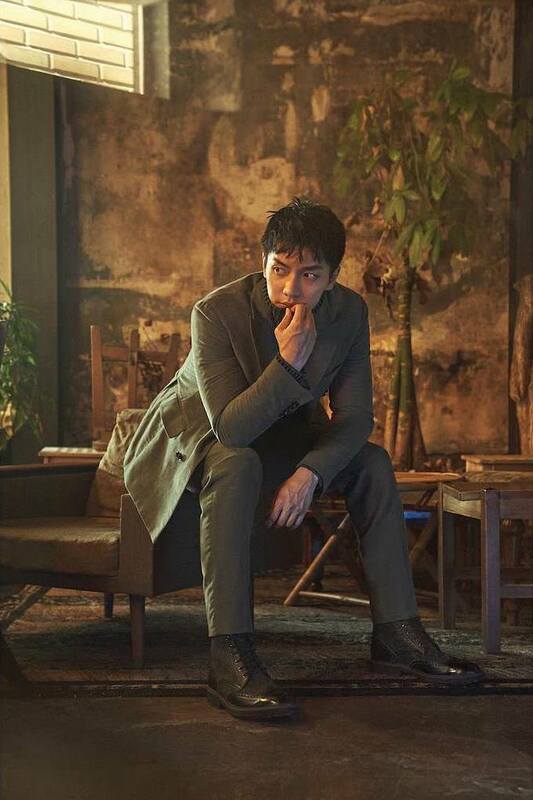 It's been almost a year since Lee Seung Gi was discharged from the special forces and no surprise, he has been working non-stop including a steady stream of commercial endorsements. 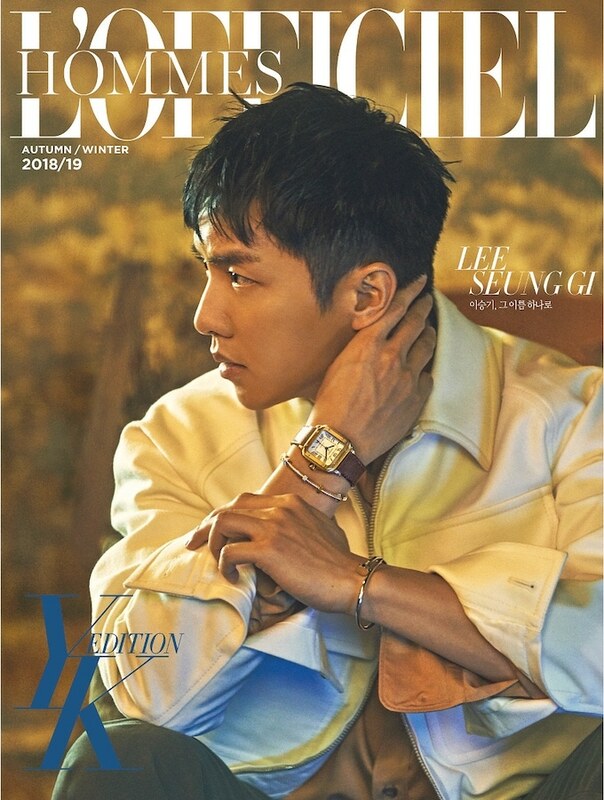 I feel like he hasn't been featured in enough magazine editorials but this double cover and extensive pictorial photographed by Choi Yong Bon for theYK Edition of L'Officiel Hommes is a step in the right direction. 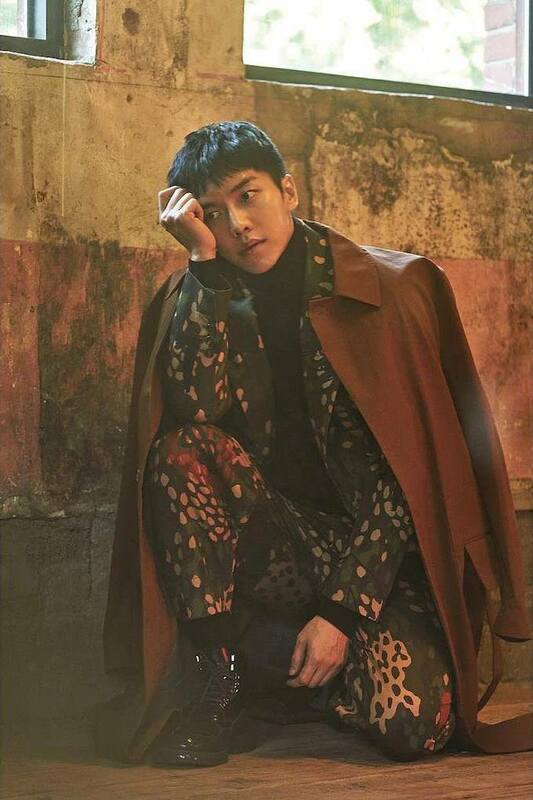 The Vagabond theme finds Seung Gi modeling a range of fall fashions for men that range from dressed up to sport. 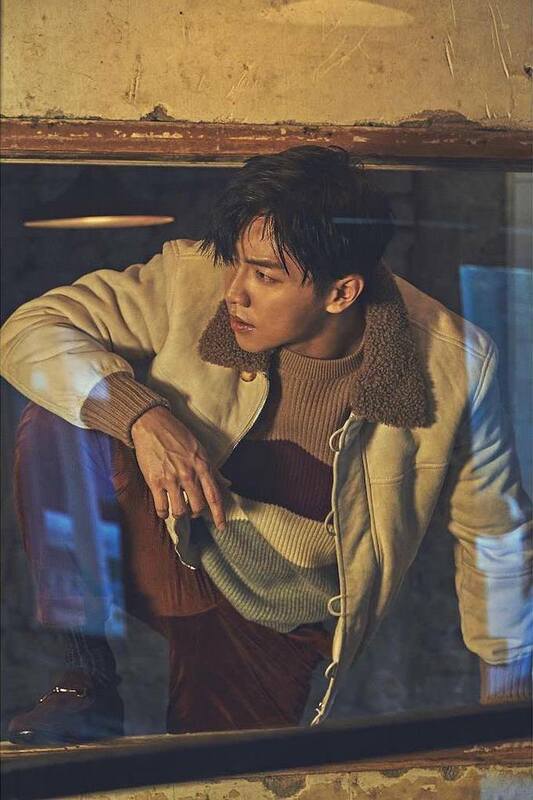 The styling for this shoot is on point but I always prefer classic styling when it comes to mens fashion so I'm more partial to the tailored looks. 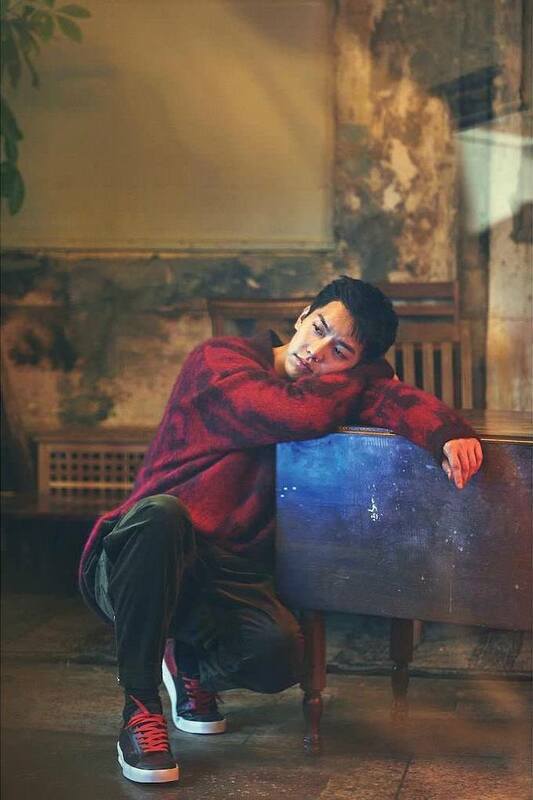 And those outfits also happen to match up better to his charming boy next door image. 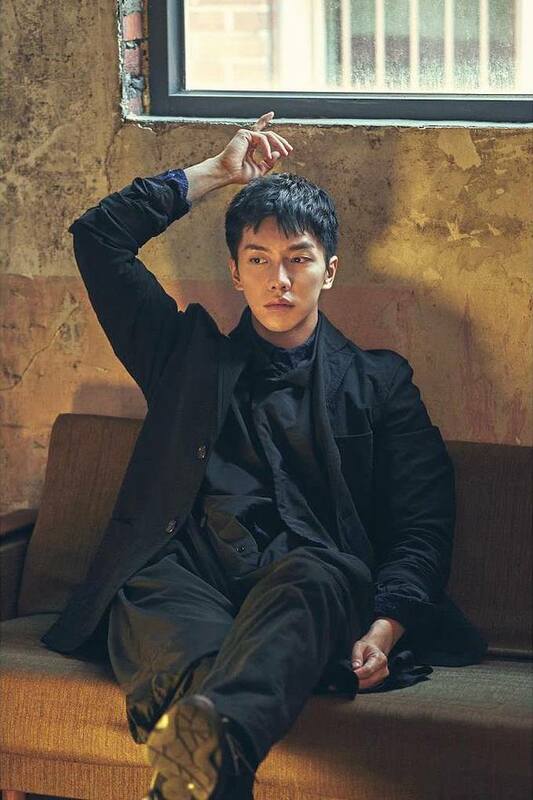 Seung Gi has been a regular on Jipsabu (All the Butlers), the variety show that features a group of male celebrities visiting famous figures at home and spending the night while learning about their lifestyles and achievements. I've watched a few episodes. It's a pretty fun show and Seung Gi is as adorkable as ever. He was also the MC for the last cycle of the MNET reality competition show Produce 48. 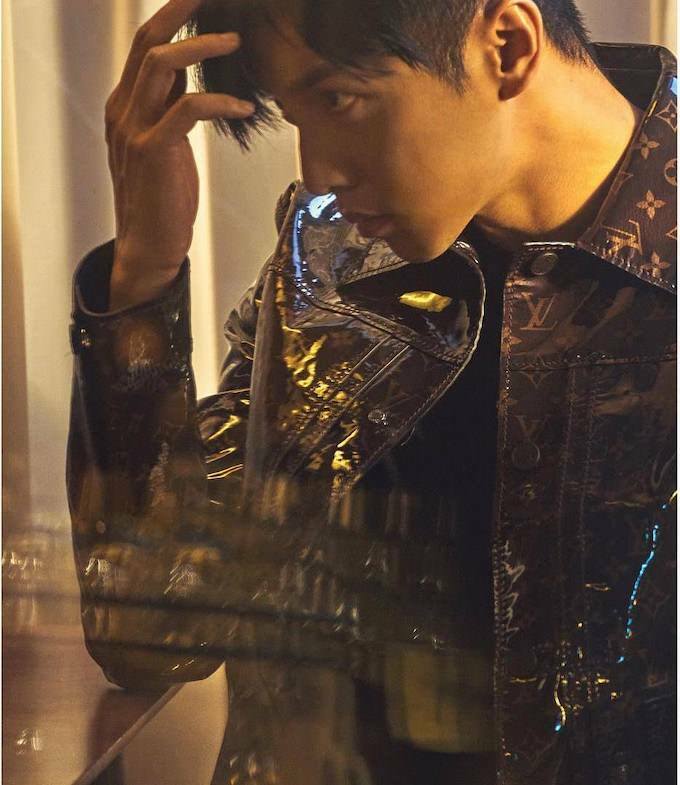 If that's not enough, Seung Gi is also currently filming the action thriller Vagabond (I see what you're doing L'Officiel) which reunites him with his Gu Family Book costar Suzy. A reunion I can't say I'm happy about since I passed on watching that drama partly because of Suzy's lack of acting skills. We can only hope she has improved by now. Han Hyo Joo really would have been a much better choice to portray a national security agent. 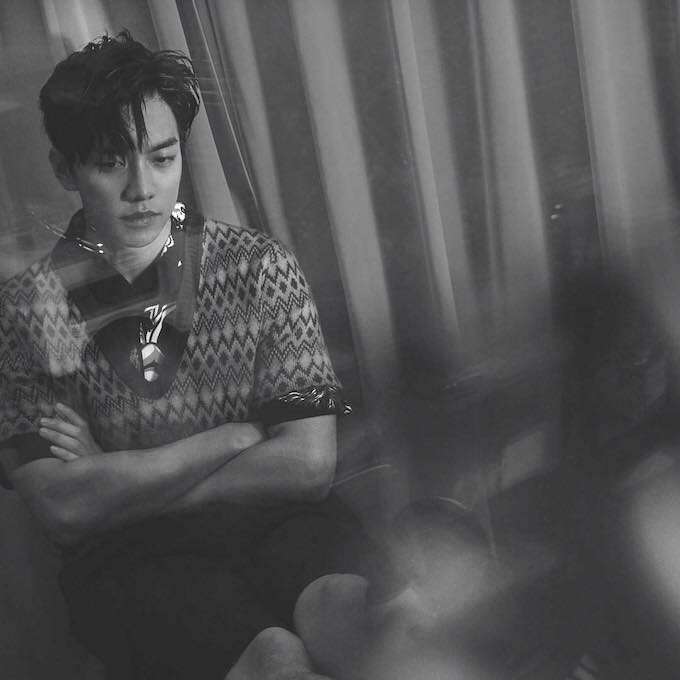 I know I probably always gush about Seung Gi every time I feature him. He's a favorite because his personality and image have been so consistently positive in all the years I've been a fan. I just prefer supporting celebrities who are not only talented but can also conduct themselves with humility, good manners, kindness and respect for others. The way someone behaves has a huge impact on whether or not I find him attractive too. No atter the looks, bad behaviour will ruin it for me. Kudos for actors and celebrities that can act humble and respectful towards others. I started liking Steph Curry less after the constant showboating a few years ago (when they lost to the Cavs in the finals). Humility is so important to model because hey, we can't win all the time! 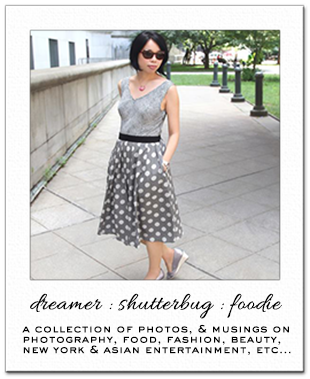 I love your point of view when it comes to liking celebrities more when they're genuinely 'likeable' :) This is yet another fantastic editorial by the way, thanks for sharing Rowena! 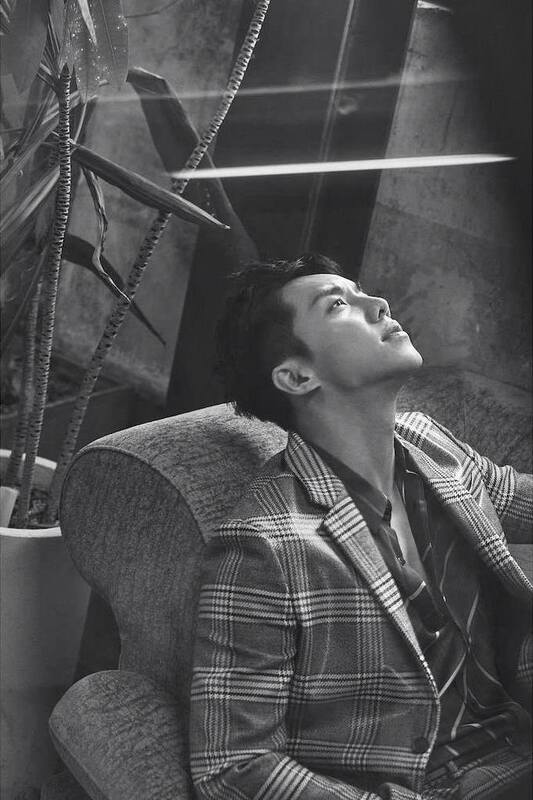 He is so handsome! Have a great weekend Rowena! He sounds like a nice guy, and what a great editorial! He looks really cool and therefore thanks a lot for sharing these pictures. He is certainly stunning but I also really like the clothes. Very elegant outfits. Looking dapper and handsome as ever. Loved him in A Korean Odyssey but haven't seen him in anything else yet. 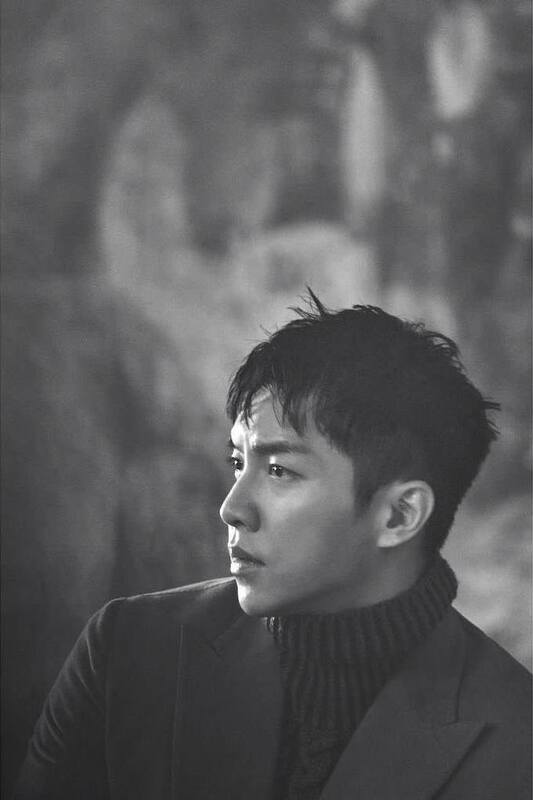 I'l need to look him up for more dramas hahahaha!